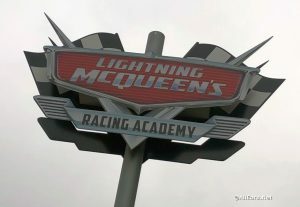 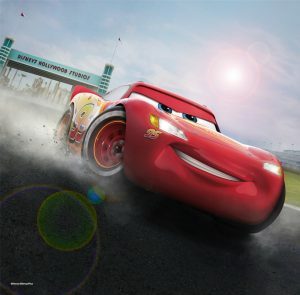 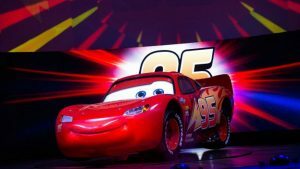 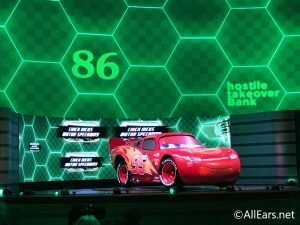 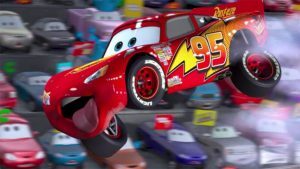 We checked out the brand new Lightning McQueen's Racing Academy at Disney's Hollywood Studios! 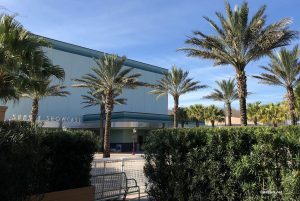 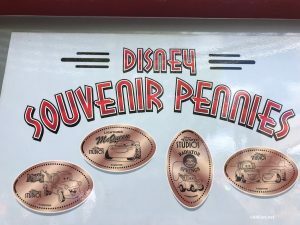 Read on to find five things we loved about the show experience! 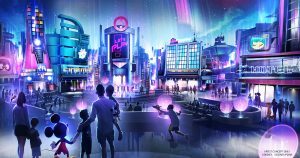 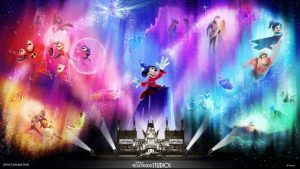 With all the news about Star Wars: Galaxy's Edge, here are five huge Walt Disney World announcements many of us may have missed!